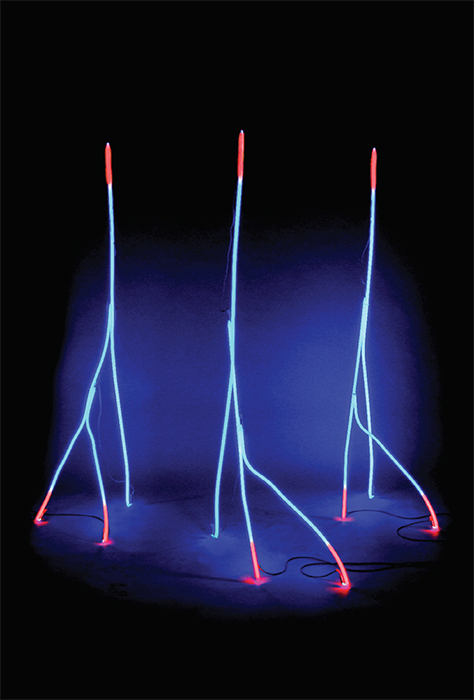 Silvestre Pestana, Árvore Fractal (Fractal Trees), 2003, argon tubes, dimensions variable. Though Silvestre Pestana has been active for the past five decades, the radical Portuguese artist, poet, and performer has remained virtually unknown outside of Porto. The first major retrospective of his output will feature archival documents alongside more than sixty works in drawing, installation, photography, video, and performance spanning from Pestana’s earliest experiments in 1968 through pieces produced this year. These will include such efforts as the performances Necro Echo, 1979, and Uni Ver Só, 1982; the photographic series “Bio-Virtual,” 1981–87; computer poems produced in the early 1980s; and the argon sculpture Fractal Trees, 2003. Together, these works should highlight Pestana’s long-standing investigation of the ways in which new technologiesfrom early computers to Second Life to dronesimpact and inform the body and society. 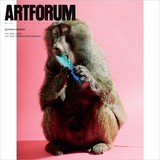 A fully illustrated catalogue will include new essays by Adam Kleinman and Verónica Metello, texts penned by the artist in the ’70s, and a conversation between Pestana, Ribas, and the artist Mauro Cerqueira.